Atlantis Resorts, which is soon to start building at Ko Olina on Oahu, is known for their out-of-this-world aquarium and water displays. But, one thing you WON’T see at the new Hawaii resort is captive dolphins. 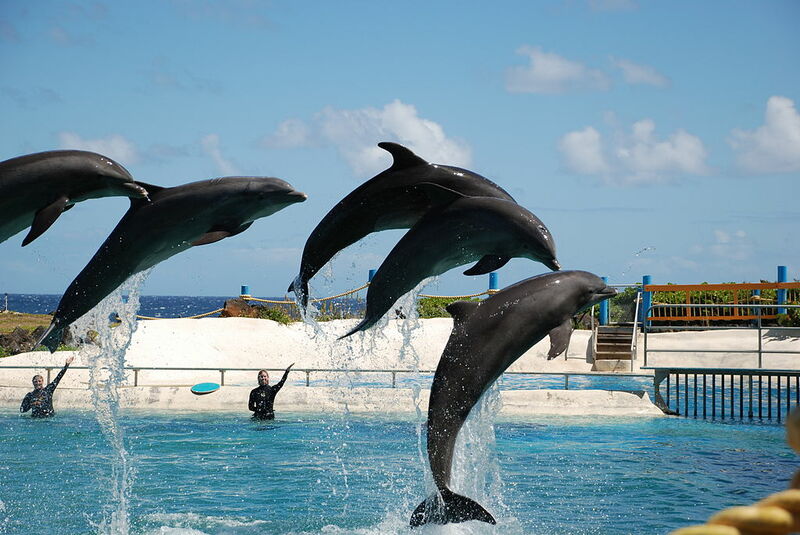 According to the Honolulu Star Advertiser, the resort has dropped plans to have captive dolphins after considering the views of local and national animal rights activisits. The paper reports that Ko Olina master developer Jeff Stone had pursued a captive dolphin permit in the early days of his resort planning but now says that is no longer the case. 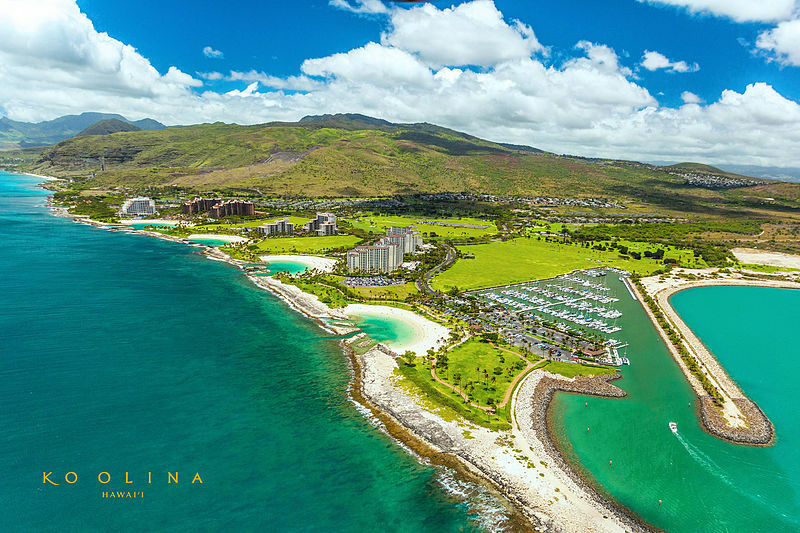 The Atlantis Hawaii will be located on 26 acres of ocean front property in the expansive Ko Olina Resort. Goeggel told the Star Advertiser that Stone’s decision was preceded by demonstrations, emails and online petitions, and letters to Gov. David Ige and Honolulu Mayor Kirk Caldwell. “We are delighted that Jeff Stone has made a formal commitment,” Goeggel told reporters. “This is a major coup. We think it’s the beginning of the end for captive marine animals in the U.S. We hope this action encourages Dolphin Quest and Sea Life Park to follow suit. Oahu's Sea Life Park and The Kahala Hotel are the only remaining operations in Honolulu with captive dolphins. Tourist dolphin encounters have grown increasingly controversial, as have visitor-industry-controlled wild-dolphin experiences, according to the paper. In recent years, Animal Rights Hawaii, Keiko Conservation and the Humane Society of the United States have been working to end captive dolphin tourist attractions. They’ve protested at Ko Olina as well as Dolphin Quest Hawaii at the Kahala Hotel & Resort and Sea Life Park Hawaii, which offer dolphin experiences. Valerie King, general manager of Sea Life Park Hawaii, told the paper the company has discussed the future of its dolphin program, but hasn’t taken any steps to discontinue its offerings. You can still book a discounted Dolphin Encounter at Sea Life Park through Hawaii Aloha Travel, and a helpful tour professional will take care of all the details. Dolphin Quest did not immediately respond to a request for a comment by the paper. King told reporters Sea Life Park places a high priority on animal care and evaluates all valid concerns. However, she said parks where dolphins are well cared for might be the most appropriate place for people to encounter them. For now, anyway, that place won’t be the new Atlantis resort at Ko Olina on Oahu.